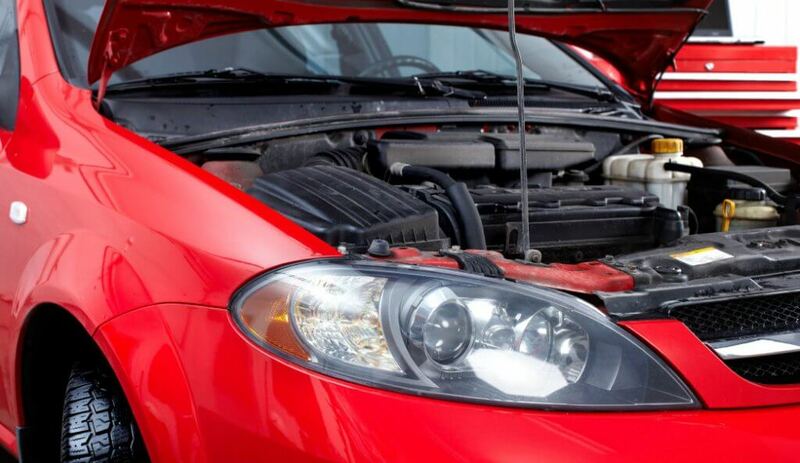 Home»Articles»Car Insurance»Does Your Car Need The Engine Protection Add-On? Incessant rainfall had flooded the city and like several others, Shekhar and Imtiaz also faced the brunt of waterlogging. Both of them reside in the same building. Shekhar was devastated as the flood water had entered his house and damaged his car as well. Imtiaz’s car was also affected however, he opted for a car insurance engine protector Add-on along with his Comprehensive Car Insurance policy. Shekhar also had a Comprehensive Car Insurance policy but he was unaware that engine damage was not included in his policy’s basic insurance coverage. The insurance company settled Imtiaz’s claim whereas Shekhar had to pay a huge amount of money from his pocket to repair his car’s damaged engine. Shekhar suffered as he did not read his policy documents carefully. He thought that engine damage was covered in the base policy whereas it was an Add-on. Such minor error in judgement resulted in him paying a huge amount to repair his damaged engine. Add-on covers in motor insurance are designed to enhance your insurance coverage. Read ahead to know details about car insurance engine protector Add-on. What is the Engine Protection Add-on? The Car Engine Protector Cover Add-on is one of the popular Add-on covers in motor insurance. This car insurance engine protector is designed to cover damages caused to the car’s engine. Car’s engine and its parts such as pistons, connecting rods, etc. can be repaired or replaced by your insurer. As mentioned in the above case, a basic Comprehensive Car Insurance policy does not provide insurance for car engine damage. Hence, this Add-on is meant to cover this exception. Damages to the engine occurring because of an accident or natural calamities such as a flood are covered by this Add-on. Is this a costly Add-on? A Car Engine Protector Add-on is generally priced at 2% of the car’s value. The exact amount varies as per the car’s make and model and as per the insurer’s pricing policy. Repairing a car’s engine costs usually around one lakh rupees. Thus, if we compare the cost of repairing the engine and paying the additional 2% amount as a premium, this Add-on doesn’t seem costly. What are the exceptions of Engine Protection Add-on? Benefits associated with a Car Engine Protector Add-on will seize to exist under the following conditions. If the damage has occurred due to starting a car whose engine is submerged under water. Engine has to be affected directly, indirect damages or consequential damages are not covered. Example – accident causes oil leakage which in turn damages the engine. Only two claims in a year. Usually, insurers offer this Add-on to cars that are less than five years old. Do you need this Add-on? There are certain regions which can be easily termed as flood-prone. Every year, there are a few days when that area gets waterlogged and cars parked in that area are damaged. If you have an expensive car with an expensive engine, and you stay in a flood-prone area, then it is wise to opt for the Engine Protection Add-on. Accidents also can damage a car’s engine severely. Certain parts will need replacement. This is where an Engine Protection Add-on will come handy. Costs of repairing an expensive engine are sky high. Thus, an Engine Protection Add-on will be beneficial. A car’s engine is an integral aspect of a car’s structure and thus insuring it gains more importance. By paying an extra amount as insurance premium, an Engine Protection Add-on can prove extremely productive in case of unfortunate events such as an accident or calamities. Understand the inclusions and exclusions of the Engine Protection Add-on and go for it if you find it beneficial.